It’s still not panic time but it would be a good idea to starting thinking about gifts for those on your list. 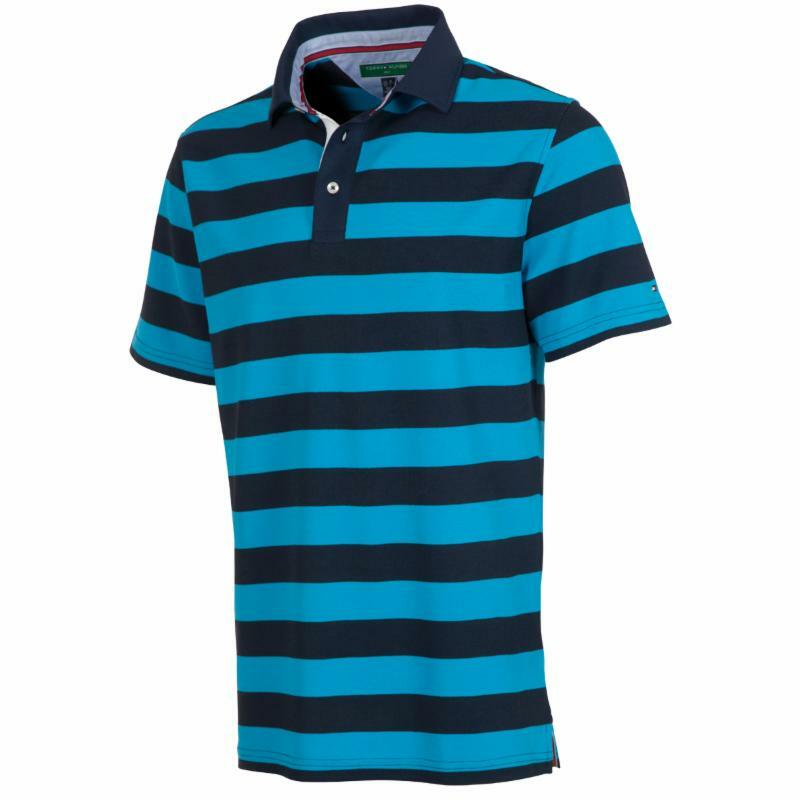 Should any of them be golfers here are a few ideas for you over a range of prices. This is an interesting little item that might fall in the “stocking stuffer” category. 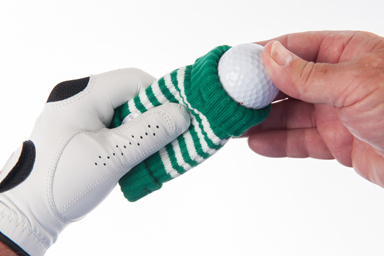 GreenSleeve is a deceptively simple idea of a tube lined with microfiber to clean and polish golf balls and iron heads. Easy to put it in your pocket so unlike a golf towel its with you all the time and there is little chance of losing it. In select stores and online at GreenSleeveGolf.com for $11.99. Lizzie Driver is a women’s golf-lifestyle fashion brand offering sophisticated clothing with the very best in fabrics, fit and fashion. The line boasts finely crafted tops, bottoms, dresses, sweaters and jackets, most of which are made in downtown Los Angeles. Cut to flatter a woman’s body and catering to women age 30 and up, Lizzie Driver offers beautiful, versatile golf apparel that functions equally well on the course as at meetings, social events or almost any other activity in a busy woman’s life. Items range from $98 to $280 and you may find further information at www.lizziedriver.com. 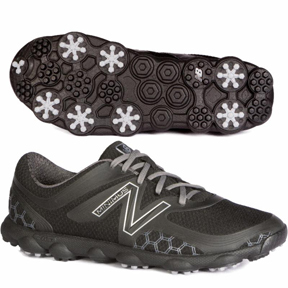 New Balance has only been in the golf shoe business a couple of years but we really like their footwear. For example the spikeless men’s Minimus Sport uses the same last as New Balance’s Minimus running shoe making it one of the lightest golf shoes on the market. It’s has a breathable water resistant mesh upper with a TPU stability cage and 30 percent lighter midsole. You will like the price too. Suggested retail is $99. www.NewBalance.com. 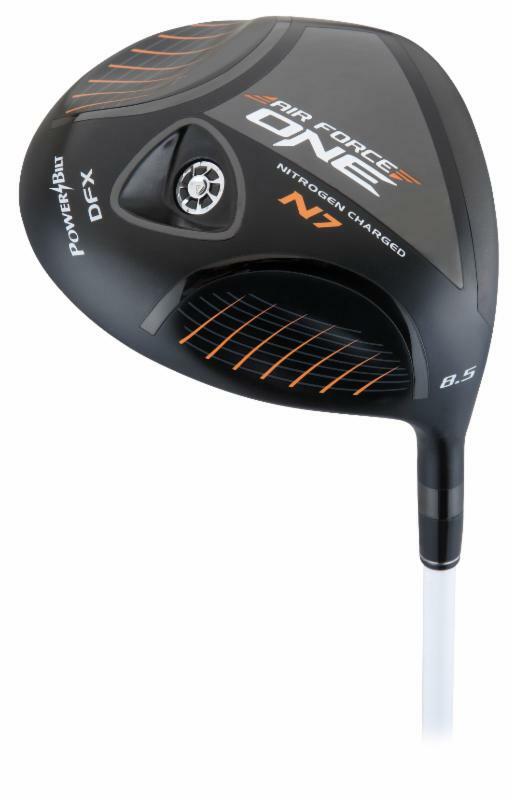 PowerBilt’s patented Nitrogen N7 “Nitrogen Charged” technology is unique in among driver, the clubhead of the Air Force One N7 ($250) is filled with nitrogen gas under pressure. This adds strength and stability without added weight to a head with very high trampoline effect and smash factor for extra distance. 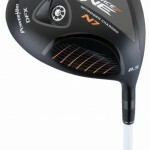 www.Powerbilt.com. Drawing inspiration from Tommy Hilfiger’s seasonal sportswear collections, the Spring 2015 Tommy Hilfiger Golf collection embraces the “Heartland” of Middle America, where the great outdoors mix with small town charm in some of the most picturesque and interesting places the country has to offer. 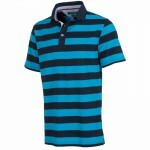 See it all at www.tommy.com.